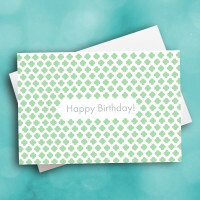 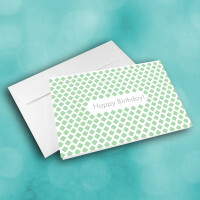 A simple, professional birthday greeting card to share some birthday wishes. 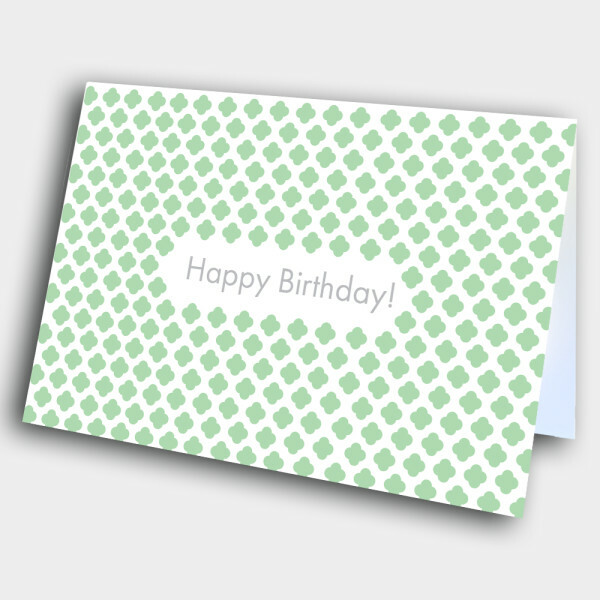 Send this classy birthday card, suitable for both office and personal relationships. 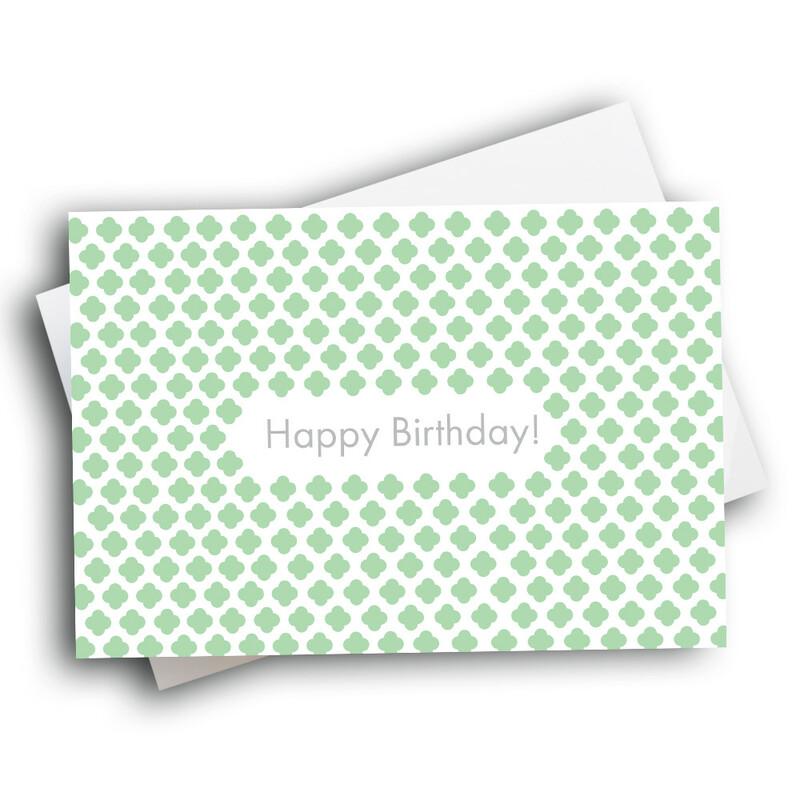 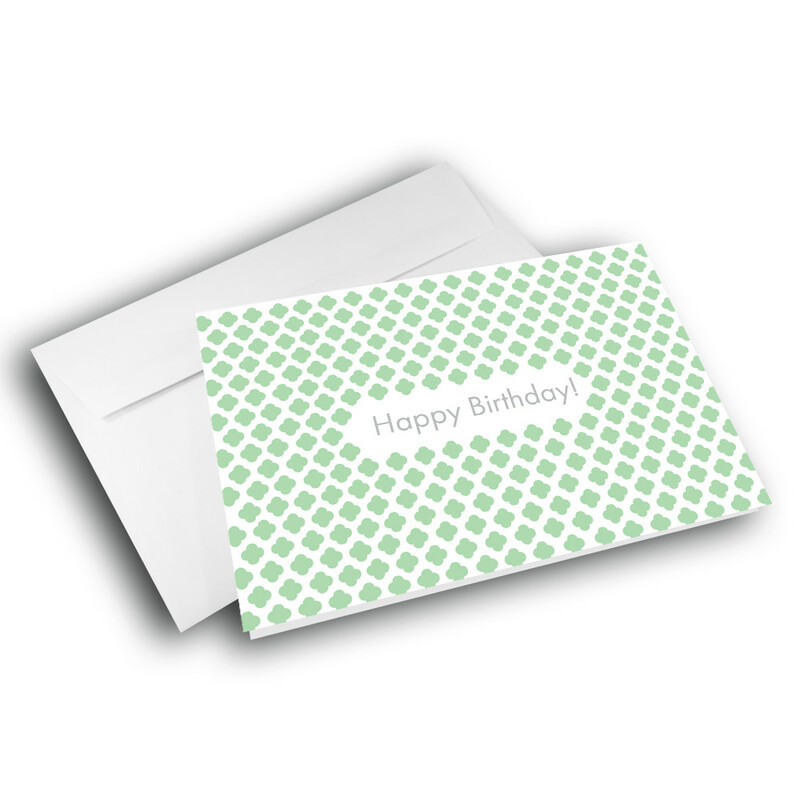 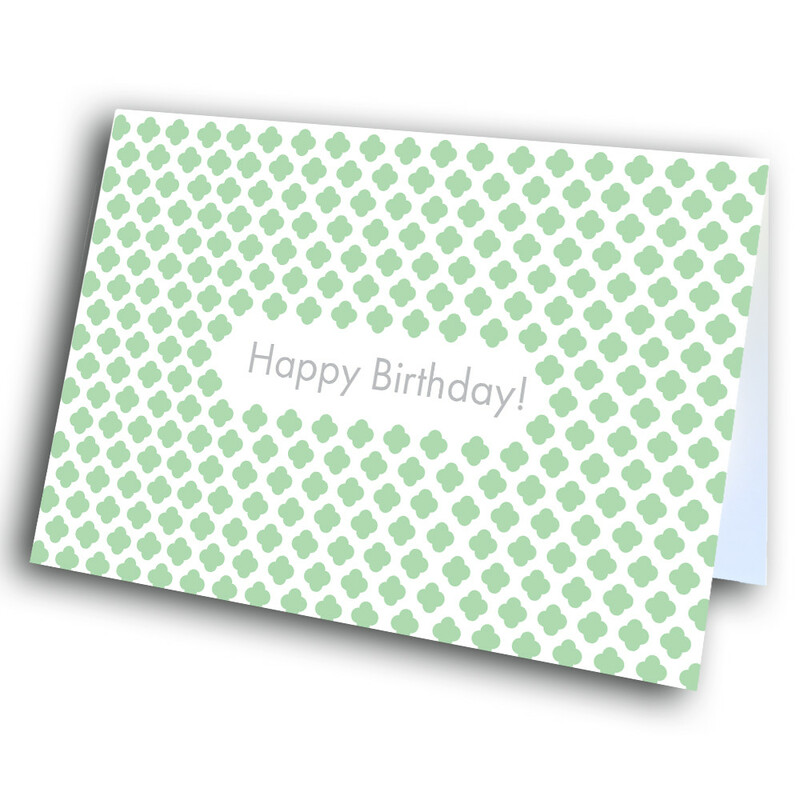 The front is adorned with a pattern of mossy-green clovers, forming a neat border for the simple and classic birthday greeting. 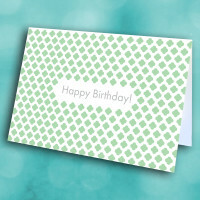 The inside can be personalized with a custom message to make this card unique and meaningful.